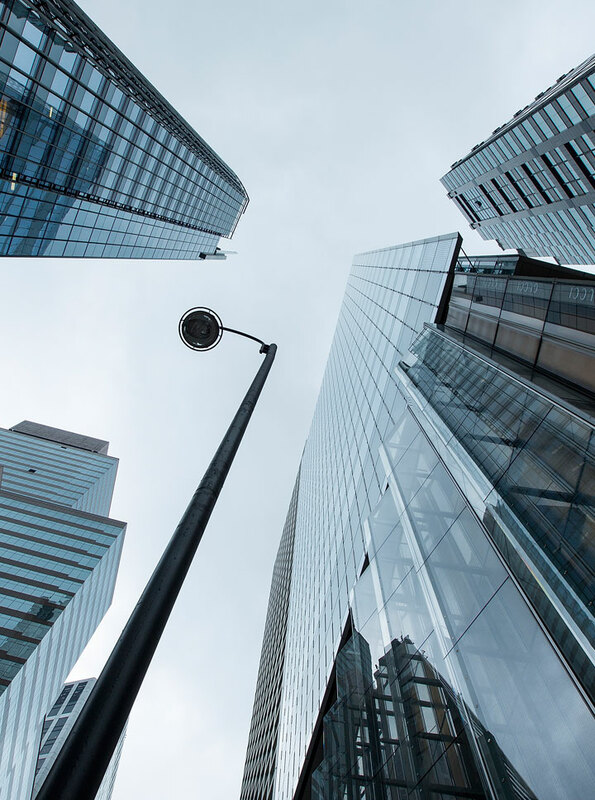 Built on the old grounds of Hong Kong Hotel and located in the heart of Central, LANDMARK ATRIUM continues the rich heritage of the land, accompanying the growth and development of Hong Kong since its completion in 1980s. 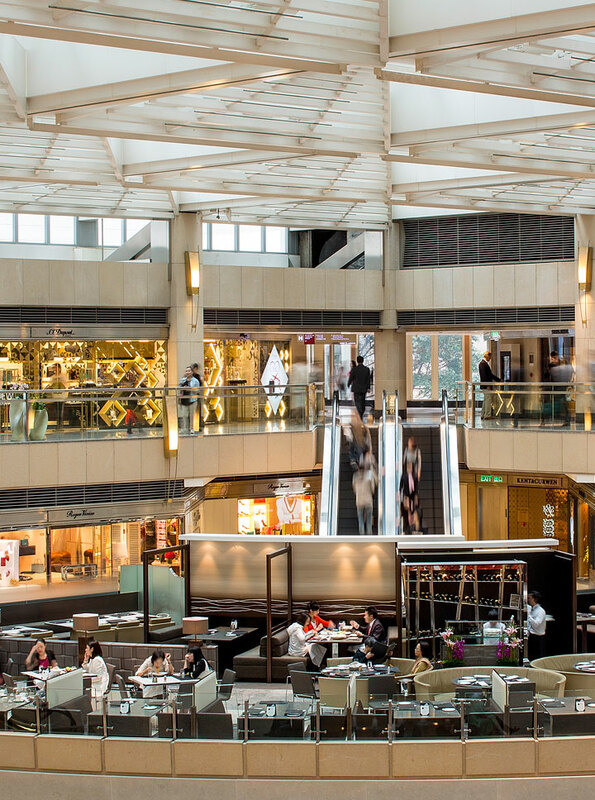 As the flagship of the 4 heritage rich inter-connected shopping destinations owned and managed by Hongkong Land, LANDMARK ATRIUM has long been a fixture in the luxury retail space. 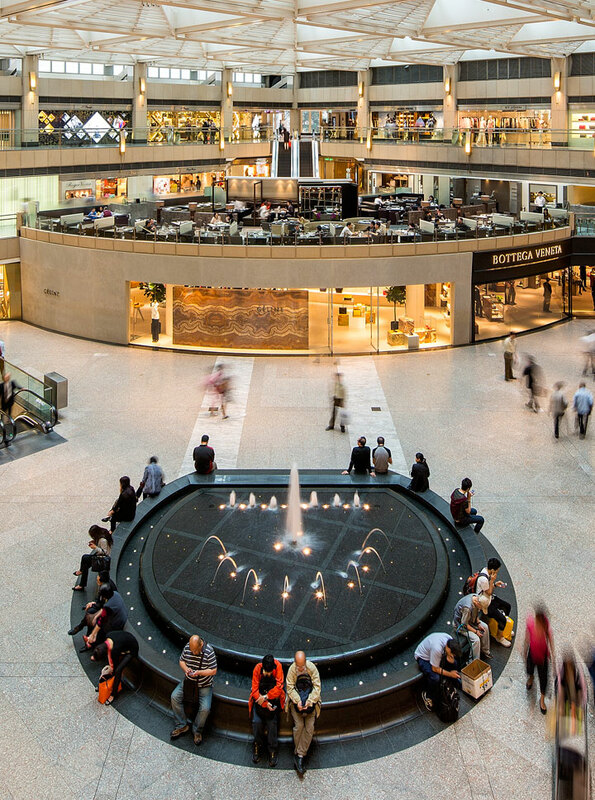 Reminiscent of a European shopping experience with luxury flagship stores lined throughout the street, LANDMARK ATRIUM boasts of 13 flagship and multi-storey stores, including Dior, FENDI, Louis Vuitton, Tiffany & Co., TOD’S and etc. 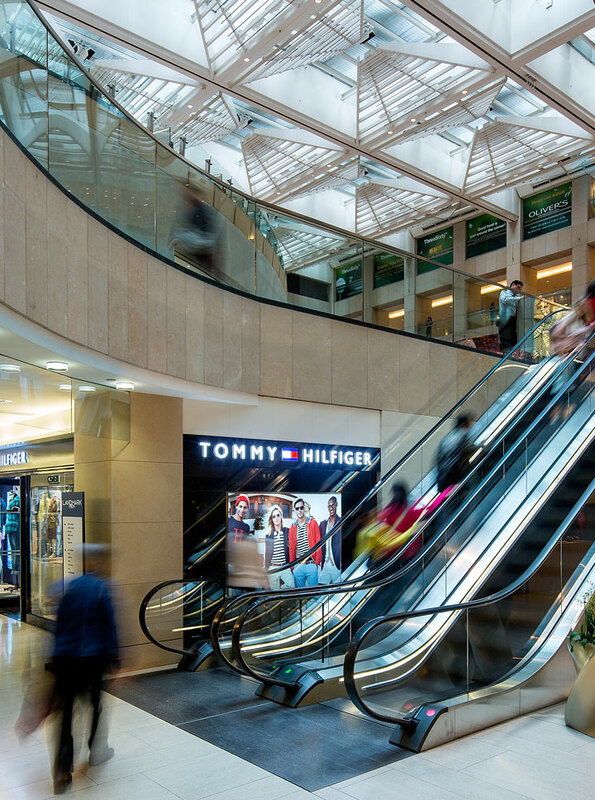 In 2002, Hongkong Land embarked on a US$210 million re-development scheme for LANDMARK ATRIUM to enhance its position as the shopping mecca of Hong Kong. 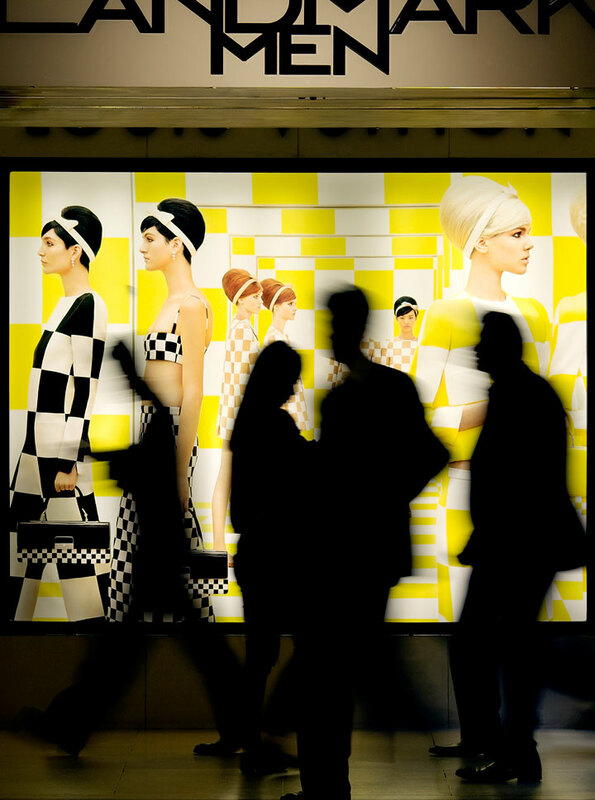 Not only were 2 new retail floors introduced, LANDMARK worked with renowned architects including Aedas Limited and Fox Associates in creating an elegant and luxurious ambience for shoppers. Upon entering the ground floor of LANDMARK ATRIUM, the main focal point is the fountain that sits underneath the glass rooftop. 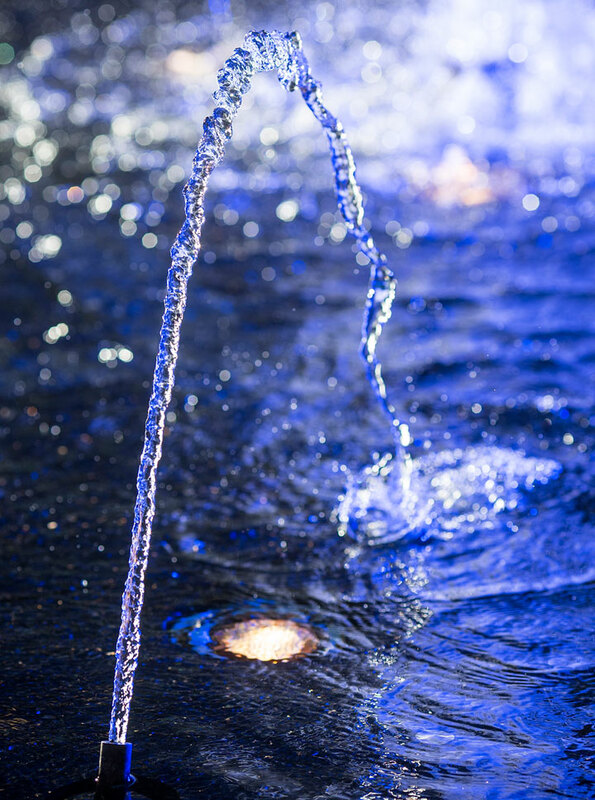 The fountain has long been a popular meeting spot in Central and its surrounding space has hosted many an exhibition showcasing the numerous luxury brands under the LANDMARK roof. It is also the hub of regular art exhibitions and unique events, where the visitors can take a break from the usual pressures of daily life, be inspired and step beyond the hustle and bustle of urban living. 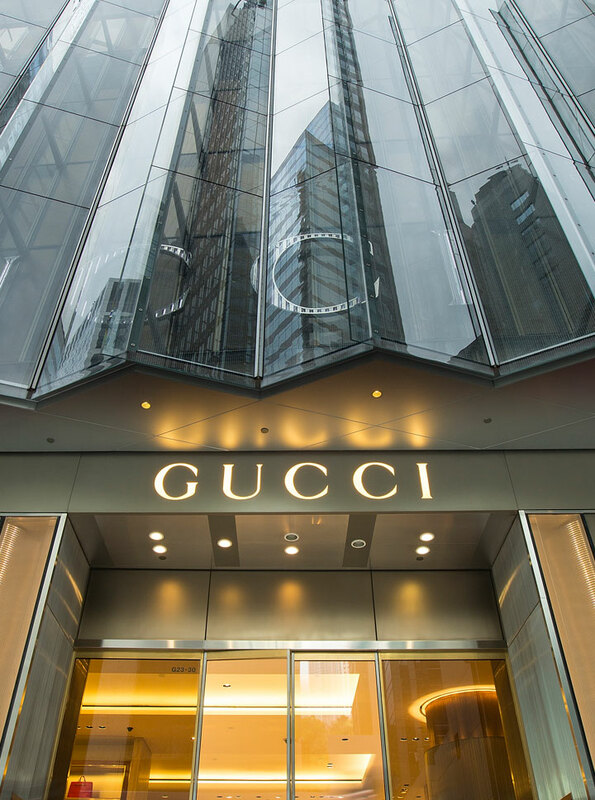 Conceived as a diaphanous veil, the zigzag glass screen that envelopes the retail podium both obscures and reveals the retail world within, bringing this luxurious world out to the streets of Central. During the holiday season, LANDMARK ATRIUM transforms into a destination hot spot with its world-class decorations and performances. Of particular note are the Christmas displays and Chinese New Year displays which are highly anticipated by shoppers. Boasting an impressive 24,000 square metres of retail space, LANDMARK ATRIUM is now home to one of the highest concentrations of luxury fashion, jewellery and lifestyle brands in Hong Kong, where discerning shoppers gather for top brands and 15 unique brands such as Dries Van Noten and YEWN. 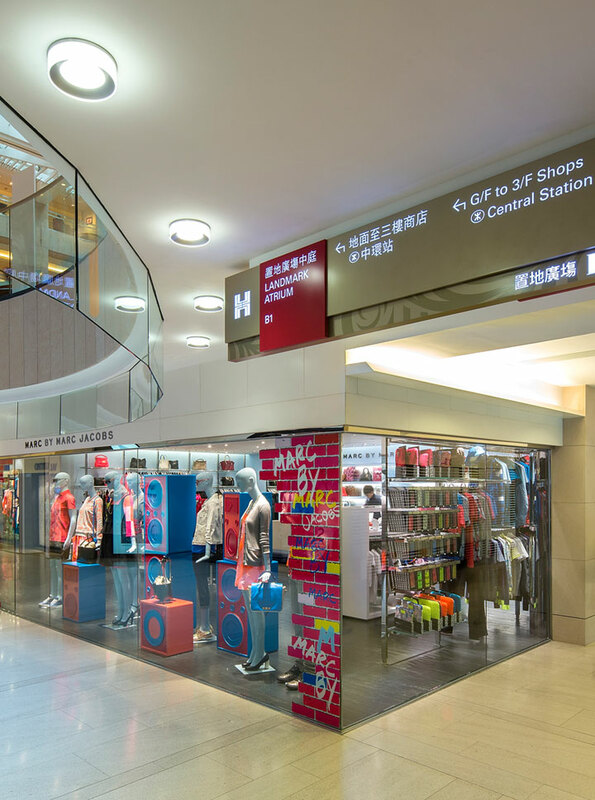 As the first shopping mall with a full storey dedicated to men’s fashion and services, LANDMARK MEN, located in the basement, is where stylish men find the latest fashionable clothing, footwear, grooming and accessories. Make a fashion statement with over 10 unique stores at LANDMARK MEN such as FENDI MEN, JOYCE Grooming, Santoni and Valentino Men. Also located at the LANDMARK ATRIUM is The Landmark Mandarin Oriental, a luxury boutique hotel with 113 guestrooms. The hotel’s signature fine-dining restaurant Amber has won numerous awards including 2 Michelin stars in 2014 and ranked number 4 in Asia’s 50 Best Restaurant list in 2014. Helmed by Culinary Director Richard Ekkebus, Amber presents contemporary French cuisine in a stylish setting. Other dining options at LANDMARK ATRIUM include 3 Michelin stars dining at L’ATELIER de Joël Robuchon, and afternoon tea hotspot Café Landmark on the Mezzanine Floor. As the social centre of Hong Kong that congregates international brands and top figures, LANDMARK is the perfect exemplification of Hong Kong’s prestige and elegance. © Copyright 2013 The Hongkong Land Company, Ltd. All rights reserved.